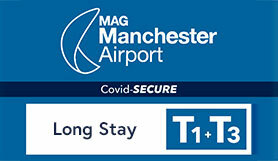 Manchester Long Stay T1/T3. If you'll be away for a week or two, Long Stay offers unbeatable value for money and convenience. Disabled parking bays are available, please contact us for more information.